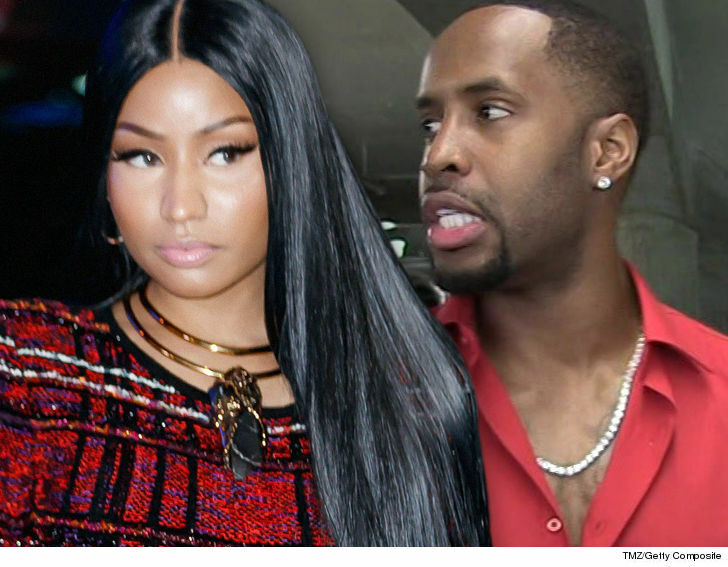 The ugly war of words between Nicki Minaj and Safaree could come to a head if the exes run into each other at the 2018 MTV Video Music Awards, but there’s a plan in place to avoid that … TMZ has learned. Nicki and Safaree will be at the VMAs Monday night in NYC — she’s performing and he’s repping VH1 — so both will be doing press on the carpet outside Radio City Music Hall beforehand. We’re told people in charge of security at the event are well aware of the bad blood, and extra measures — including more guards — are being taken to ensure the 2 don’t have any interaction … and no nasty confrontation. Too bad … sounds like it would be ratings gold.